Thanksgiving Day is a time for celebration and appreciation – celebrate the services of your employees and appreciate their contribution to the growth of your organization. It is the perfect time to thank your staff members and convey you value their efforts. And, there is no better way to do this than gifting them something useful and thoughtful. If you are looking for thanksgiving gifts for your workforce, here are 5 ideas your staff will love. This product from ICONic has 60 sheets of paper and is available in 12 different designs. The book comes with a twin ring binding, ensuring the sheets are held together. This is a perfect tool to take notes while browsing the Internet. A good Thanksgiving gift, indeed. Isn’t it? It is well-said time is money. 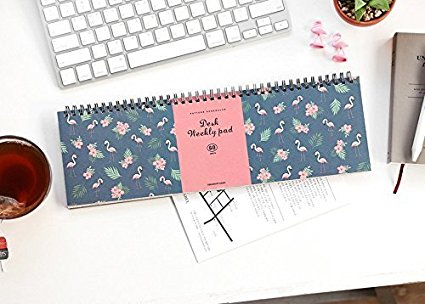 It is a good idea to present your staff members the daily planner Hello Life, which enables them schedule their activities effectively, this Thanksgiving. The Planner can be used to manage their time till December 2017. Here is a Thanksgiving gift that is bound to arouse regal feelings in your employees. 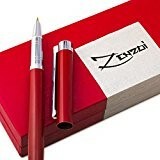 This magnificent fountain pen from ZenZoi comes with a gift case and ink refill converter that draws ink directly from the ink bottle. This writing instrument is available in Million Dollar Red and Chocolate Espresso Brown with an exquisite finish. 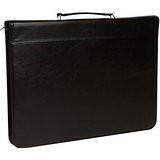 This leather article with a polyester inner lining is very convenient for carrying papers and will be an ideal Thanksgiving gift to your office staff. This product by Trademark Innovations measures 17”x13” and has a built-in riveted handle. This is a very useful Thanksgiving gift that makes life easy for your employees. 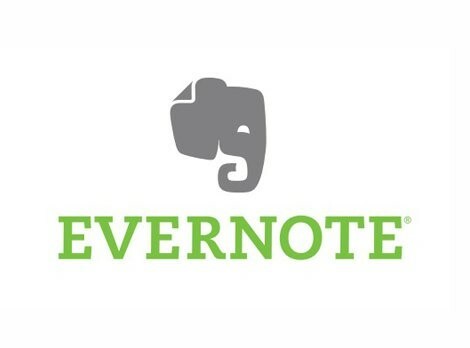 Evernote is a mobile app that enables your staff members do a wide variety of tasks from clipping web pages to sharing and discussing notes. This app comes in two paid versions – Plus and Premium. Hope you like these Thanksgiving gift ideas. Would you like to expand this list? Please do so.